CommTech East, a leading Information Communication Technology (ICT) show, will attract vendors, distributors and industry associations for the two-day event slated for April 16-18 at the Mississauga Convention Centre. 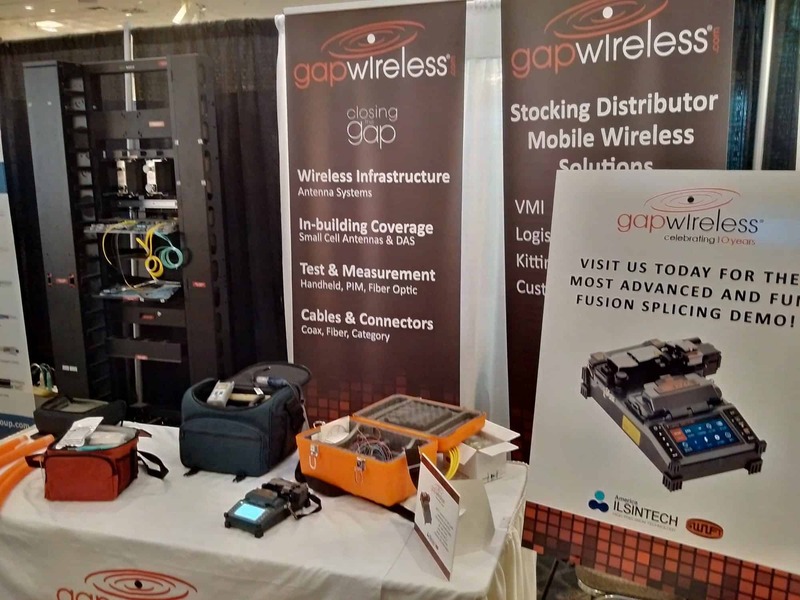 Gap Wireless will be participating with a display of industry-leading vendor products for the mobile broadband and wireless markets. 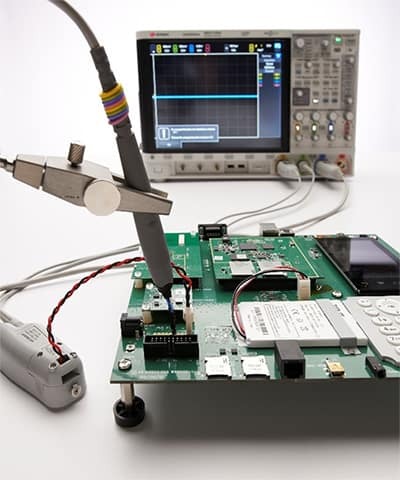 Gap Wireless will showcase products and services from the following vendor partners at CommTech East: America Ilsintech; Amphenol; Hellermantyton; Keysight; Platinum Tools; Ventev; Wavecontrol; and Wirewerks. A special feature of the Gap Wireless display will be a 20-minute demonstration of the America Ilsintech Swift KF4A, a highly advanced and accurate ACTIVE cladding alignment fusion splicer. This one tool performs the five major multi-functional features systematically: stripping; cleaning; cleaving; splicing; and sleeving. Attendees will see how a perfect splice can be achieved in under four minutes, and they can try it out for themselves after the demo! Gap Wireless looks forward to welcoming CommTech East attendees at Booth # 8/19. The event draws participants from throughout the ICT sector including cable and telecom companies, MSOs, sub-contractors, and engineers, as well as telecom and internet service providers and IT professionals from government and regulatory entities, utility companies, and other related industries. Click here for more information about CommTech East 2018.